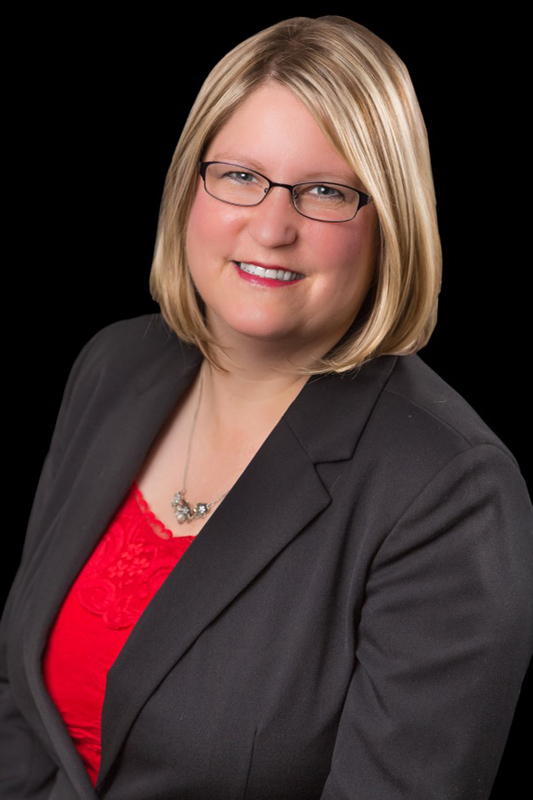 Prior to beginning her real estate career, Kimberly spent over 20 years in the banking industry, making her very familiar with the financial ins and outs of buying or selling a home! Excellent customer service has always been her top priority in every facet of a transaction, and looks forward to brining those skills to work for you. She is familiar with the Valley and beyond, and enjoys everything Alaska has to offer!